Need to improve the atmosphere of your retail area? Ensure your customers walk in and are greeted with a warm atmosphere made possible with retail sound systems from RS100. 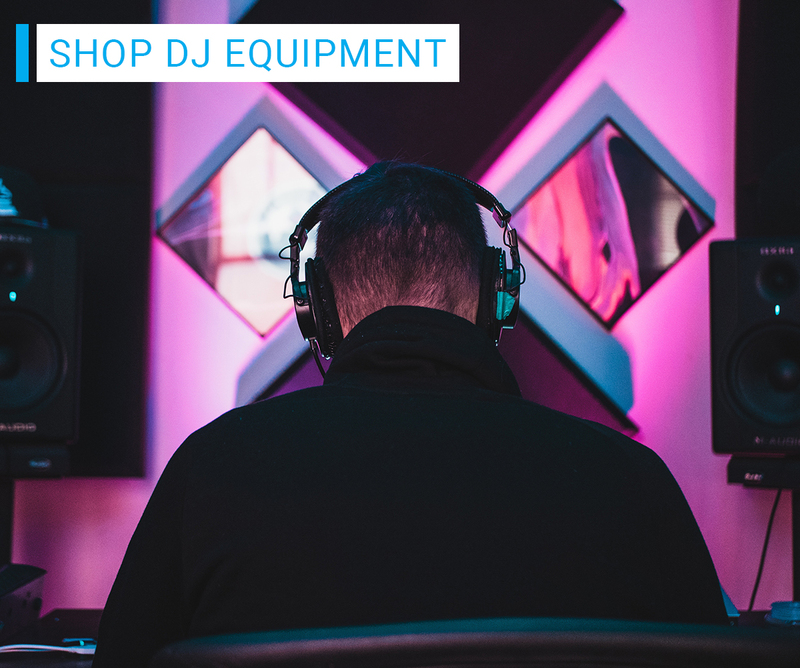 All of our retail sound systems are configured for your area by us to ensure that no matter how large or open your area is, the music you want to play to customers is evenly distrubuted, clear and of a superior quality compared to our competition. 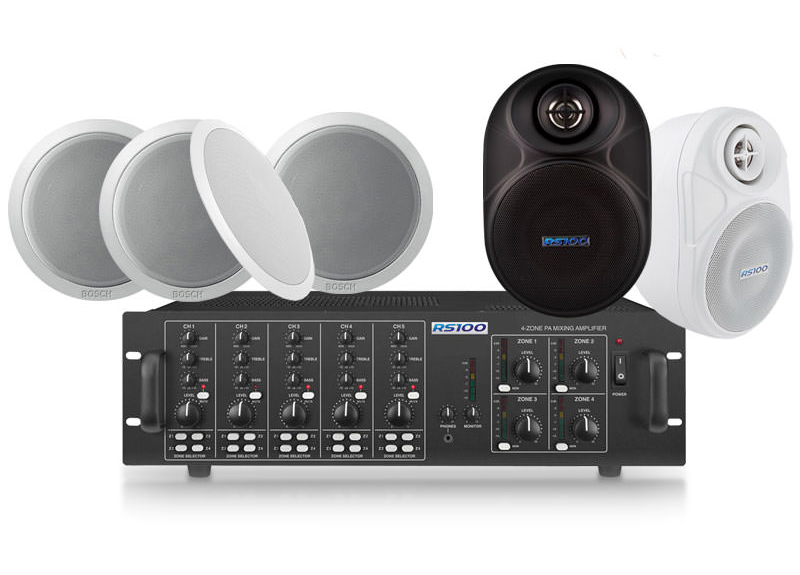 Practical applications of our commercial sound systems include multi-zone splitters, bluetooth streaming and in-ceiling speakers to ensure you have a neat and tidy install.